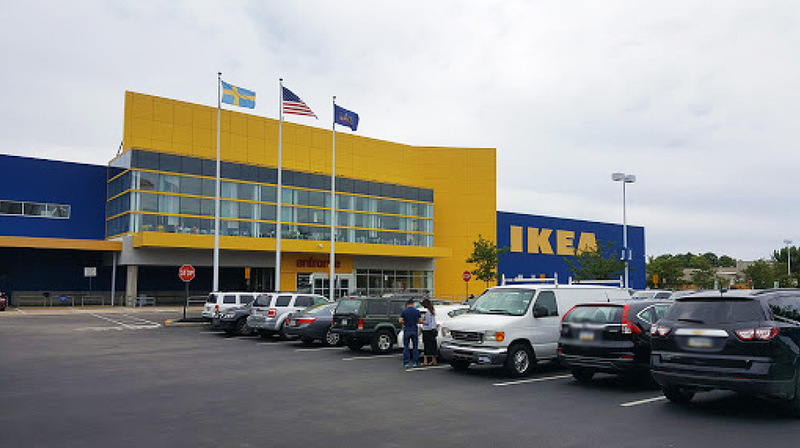 IKEA in Conshohocken Pennsylvania's private nursing room space features comfortable seating where moms can breastfeed or pump, a changing table equipped with complimentary diapers and wipes, and a play area for toddlers, complete with toys. 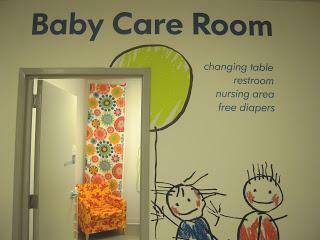 Connected to the Baby Care Room is a child-friendly bathroom with a low seat, potty training chair, and stool to reach the sink. Mom can even listen to the radio while she breastfeeds, and has control of the station and volume.